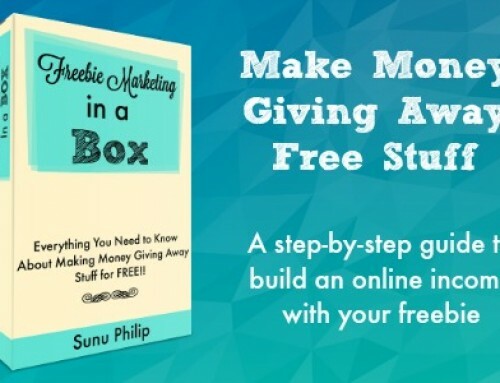 We’ve started a series on freebie marketing, and I will be sharing a lot of information on how you can create and setup a free resource for your audience. 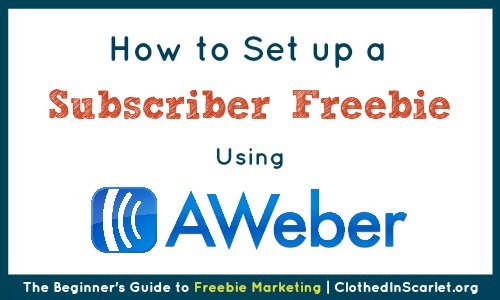 Freebies can range from a simple graphic printable to an entire eBook. You will have to take a look at a variety of factors to determine which format will work well for your business. 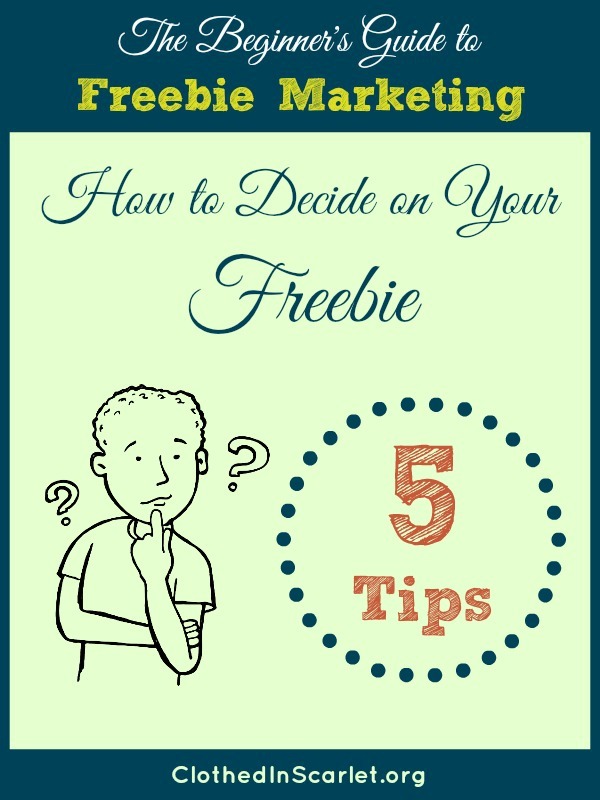 What to know how to decide on your freebie? Here are 5 tips. If you want your freebie to have maximum reach, it’s best to check out what will be a hit with the search engines. You can use the Google Keyword Planner to find out popular keywords in your niche and build a freebie around that. For example, if your niche is photography, you might find that ‘newborn portraits’ is a popular keyword. You can then think of resources you can offer for free that will incorporate that keyword. You could offer a free checklist for parents to get their newborns ready for the photo session, or you could even write a short eBook with tips on how to photograph newborns. Take a look at what your audience needs from you. No matter how much time and effort you put into creating a freebie, if it does not solve a particular need for your audience, they will not opt for it. Do a little background research to find out what they are looking for. You can poll your regular readers, email your customers and then decide on a freebie based on their input. 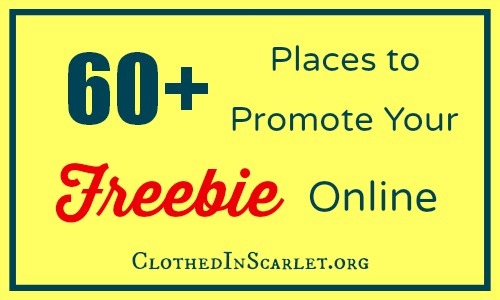 Another way to decide on a freebie is to check out what is trending in your niche right now. Check out which of your competitor’s freebies are getting more social shares. Have a look at what your audience is repinning. 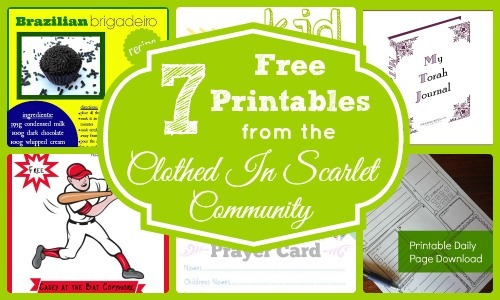 If people seem to be sharing a lot of printables, then that’s the way to go. A basic look at what’s a hit right now will help you decide on which format your freebie should be. The type of freebie you are planning to create should fall well within your area of expertise. This includes not only the niche-specific knowledge, but also the technical know-how to create the freebie itself. If you want to write an eBook, you should have a basic command of the language, and know how to use a word processor. A printable will require that you have some basic knowledge on how to work with fonts and graphics. You can always hire a little extra help if required, but you need to have the basic skills to at least create a sample freebie. All said and done, you are human and you will have limitations. You need to consider the time, money and effort you are putting in to create the freebie itself. It should all be worth it in the end. For example, it will not be feasible to offer free samples of your physical product to newsletter subscribers, because you will have to pay for shipping. 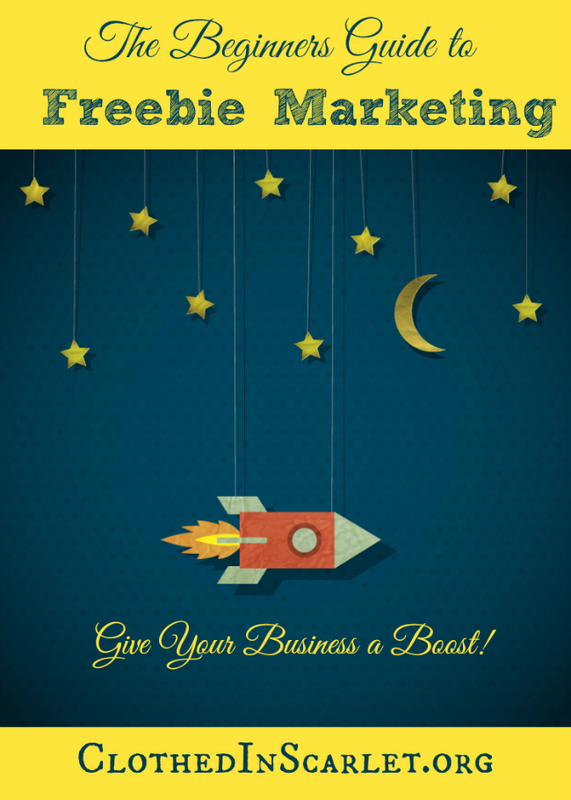 You should be able to justify the time, money and effort you are spending to create your freebie. 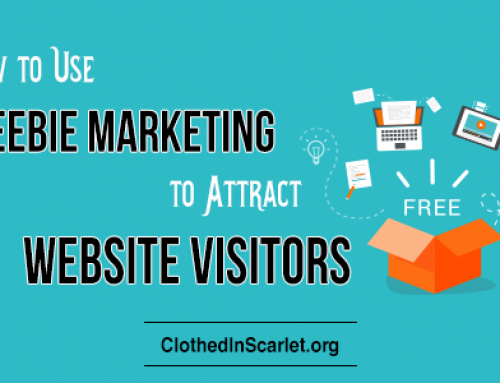 The easiest way to give your customers a freebie is to offer it online. Next week, I’ll be sharing the different types of freebies available online, and later, we’ll go deeper into step by step tutorials to create some of those freebies. Today’s Challenge: Brainstorm and finalize on a freebie idea. Do you have an idea for a freebie? I have never used Google Adwords, and have sort of dreaded having to figure it out. I guess now is the time. Gaye, Keyword tool will give you some insights on traffic that could come from search engines and also on the popularity of that particular phrase. 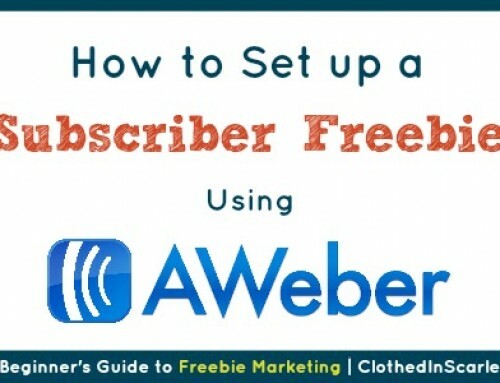 Accordingly you can name your freebie!! So…I’m working on my iFaith – free encouraging wallpapers for iPhones. However, I like how you mentioned finding your niche or area of expertise. I’m brainstorming how I could offer a checklist or guide for NICU parents due to my NICU journey. OH Chamel, I love both your ideas..great! I am also an NICU parent …and I am sure the checklist will be super helpful!! I’ve just started a Baking Company and after reading your blog, a lot of ideas come to mind. Maybe tips on being a creative Baker or a step-by-step on one of my most requested cakes. Those two are great ideas for your blog! I am sure your audience will love them! I offer an essential oil freebie but I’d love to do something geared toward mamas or specifically Summer and activities to do with kids. May be a free print of my art work? Small paintings, collectable ACEO (mini art)? Yes, Terri!! That will be nice! My program died on me. It was very old. 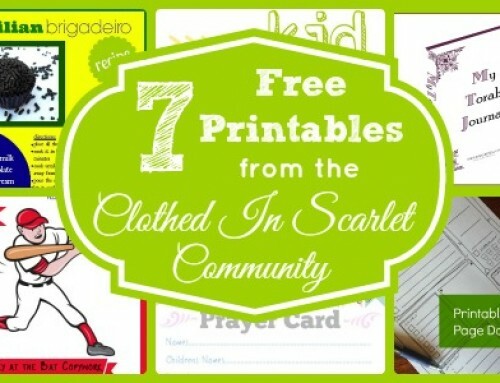 I’m enjoying picmonkey, but I wonder if I can create quality printables with it? Any thoughts Sunu? This is such a great series! I have been racking my brain trying to think of something that would be doable within my time and financial constraints. I really would like to write an e-book that has daily inspiration for mothers. I make natural bath and body products like soap, bath fizzy bombs, lotion, masks, etc. I think that a good freebie for me to offer would be a tried and true recipe to make their own product at home. Step by step pictures too. Sunu, I want to create a recipe card with tips on how to make a perfect brigadeiro, which is a traditional candy here in Brazil. I DO have an idea – it came to me this morning and I can’t WAIT to get started on it! I’m so glad you mentioned the Keyword Planner. I didn’t learn about it until I had dozens of posts written and some printables made – then discovered no one could find what I was creating! I’ve been trying to fix some of my old posts and create new ones based on research. And it’s so much fun to get new ideas or new variations of ideas when you see what people are looking for! I had not thought to look at keywords – I’ll be having a look at the Keyword Planner – thank you! 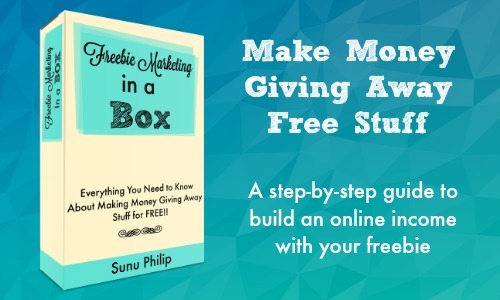 I want to make up my first freebie to offer my readers and this is very helpful, Sunu. I just found your series and am looking forward to reading through all the posts. oh Linda, I hope this series will be really helpful to you. Do let me know if you need any help! Sunu, I have been finding this series so helpful and came back to spend some time visiting and learning. You are SUCH a blessing!! Thank you for this article. It was helpful. Glad you found it helpful, Cynthia! Since my site is about travel, my idea of a freebie is a printable of simple travel planner.